Alternatech exclusively supplies Prins gaseous injection systems for all type of petrol engines. 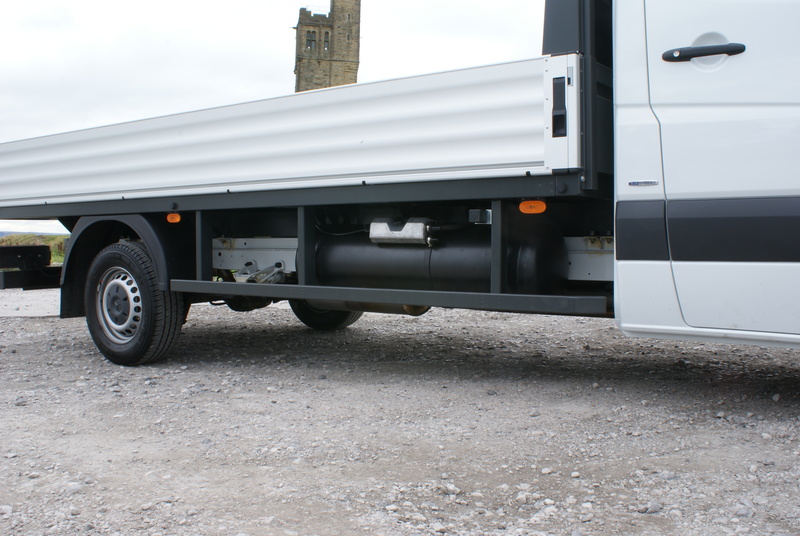 Through extensive years of constant and ever changing development this is a fully integrated master-slave system providing seamless transition between petrol or gas whilst maintaining optimal engine performance for power delivery, fuel economy and vehicle emissions. 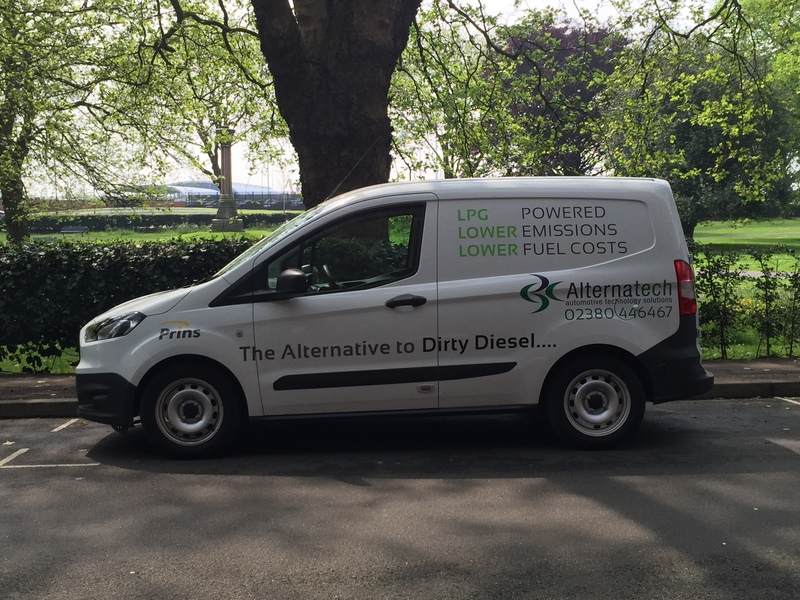 With LPG and CNG fuel available in most countries for less than half the cost of unleaded petrol, converting vehicles to these fuels will result in significant reductions in running costs for private motorists and fleet users alike. The after-market conversion costs can be recovered, in most cases, within 18 months or much faster if Government subsidies and tax incentives are available. 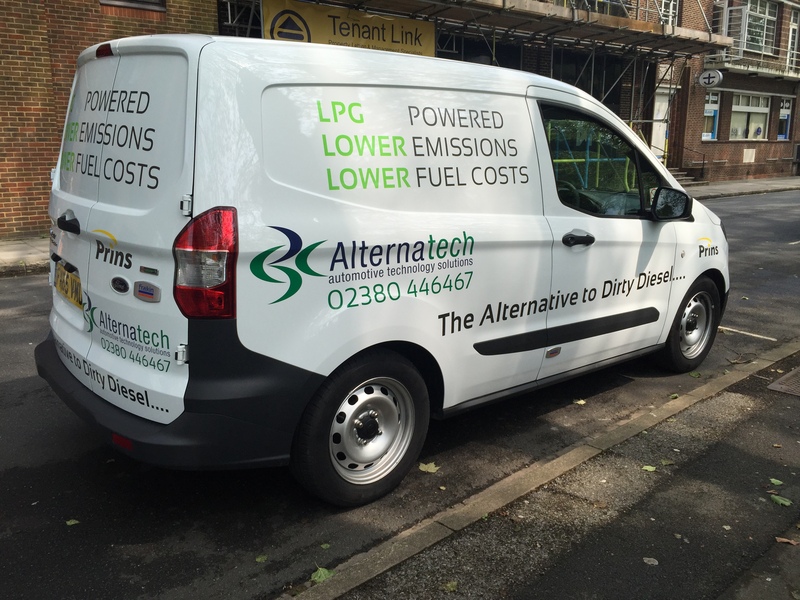 Alternatech can offer small and large vans converted to run LPG which are Euro 6 compliant. 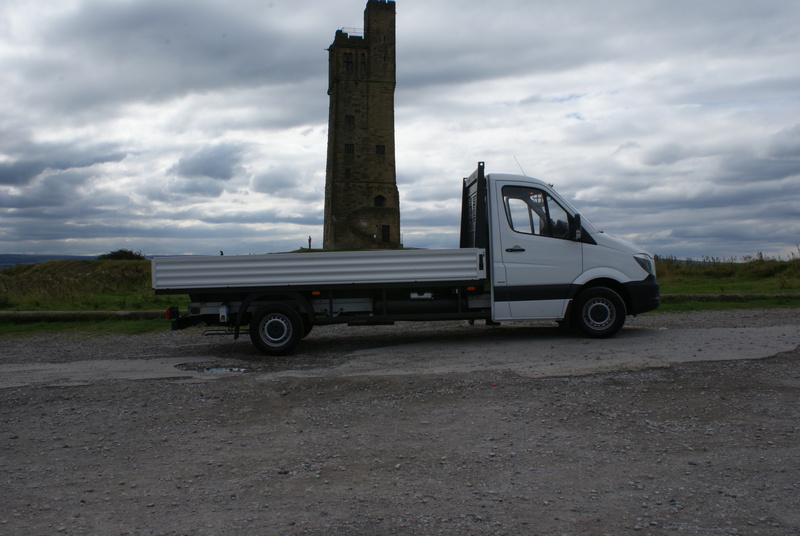 These vehicles are perfect for fleets wishing to remove the use of diesel fuel. LPG is a much cheaper cleaner and greener fuel and soon Bio LPG will also be available. 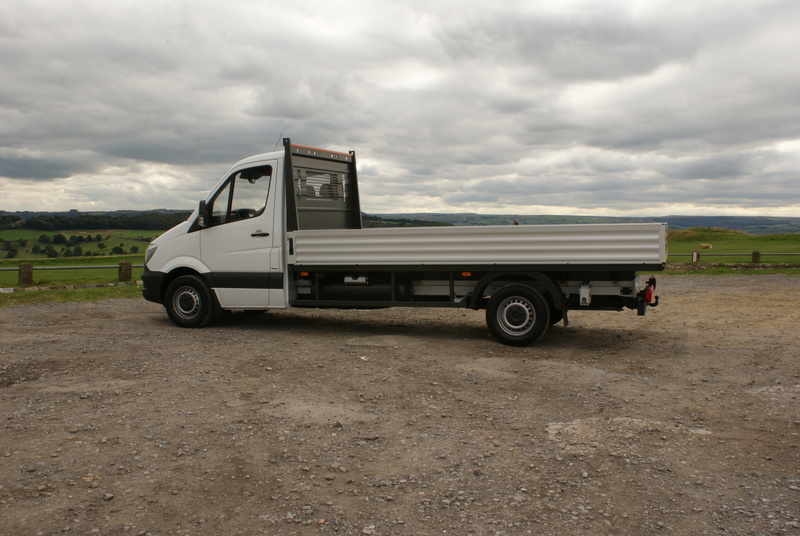 Using Alternatech’s finance contacts these vans can also be provided fully converted on contract hire or finance lease. We're always on hand to talk about any aspect of our technology, or discuss a new project. Feel free to get in touch.